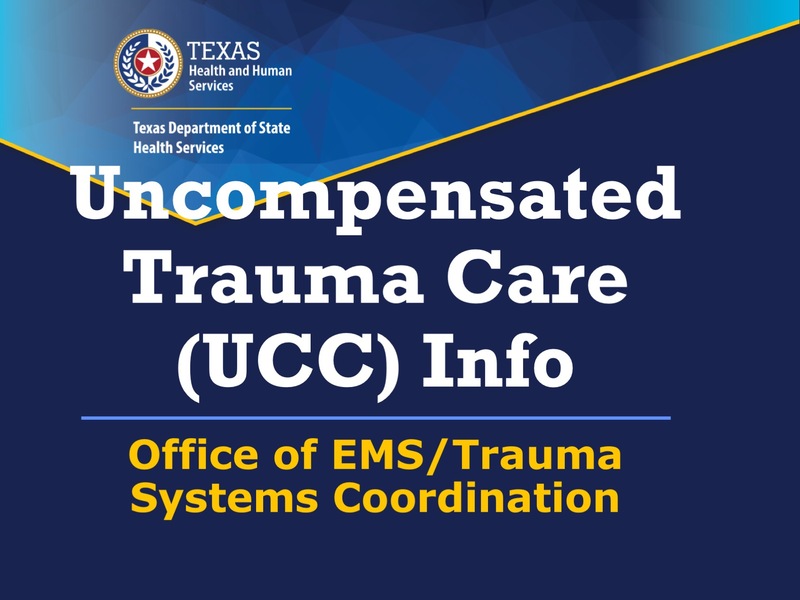 STRAC is responsible for the development and continual update of a trauma system plan for TSA-P and submits it to the Department of State Health Services as required by the most current Texas Trauma Rules. 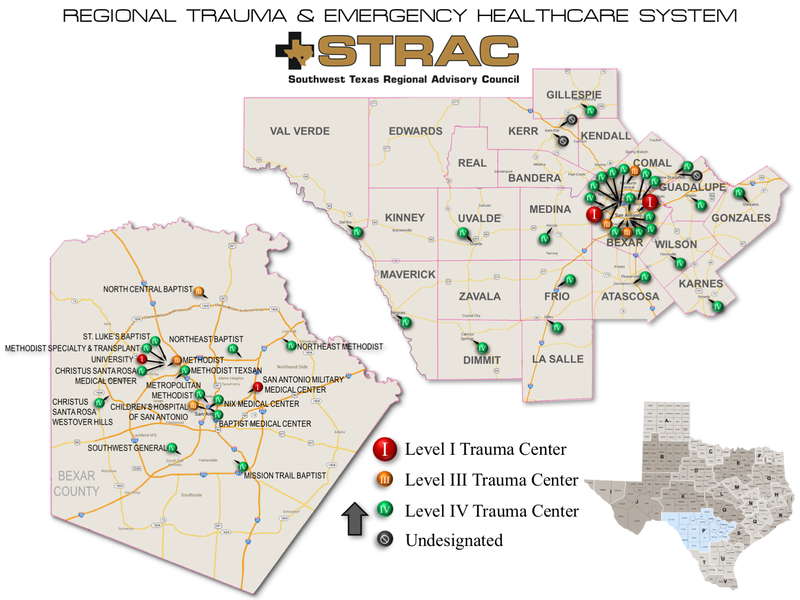 Through collaboration and consensus-driven practices, STRAC and its members determine methods for, and requirements governing, efficient and expedient inter-facility transfers that are most appropriate for the patient’s needs for trauma care and/or rehabilitative services. These methods shall include, but not be limited to, the definition and determination of criteria for triage and criteria for patient transfer. The Trauma Coordinators Forum meets to improve collaboration and information sharing among Trauma Coordinators and their respective hospitals. This group represents Trauma Coordinator issues at appropriate regional and state meetings and assists with Performance Improvement, Regional Trauma Registry and Injury Prevention activities. The Texas Level 4 Trauma Center Forum is a stakeholder-led environment where trauma coordinators and their administration may have discussions to improve trauma care in Texas. Complete the form to add your name to the email list and receive updates on this discussion as it happens. Download the presentation and learn more on the Texas DSHS website.